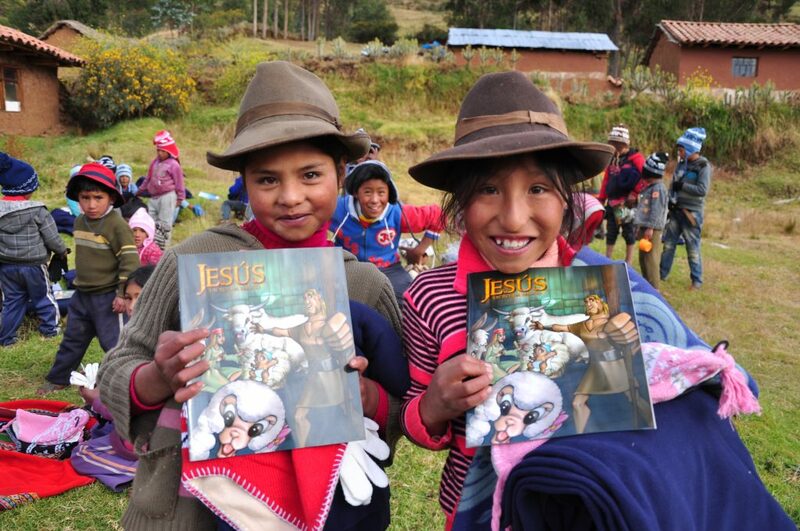 The ‘Bread of Life’ project in Peru is giving children breakfasts and Bibles. In 2019 we want to see lives changed. We want to see more people receiving God’s Word. We’re praying that people all over the world would hear and accept the good news about Jesus Christ. It’s a big request, but we trust that God will use Bible Societies around the world to make this happen. Refugee families in Lebanon are receiving Aid including food, hygiene items and Scripture. 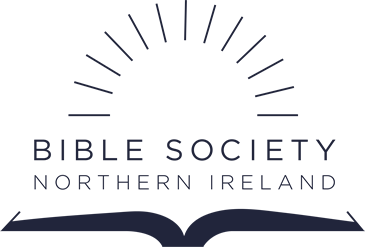 This year we are partnering with Bible Societies in 35 countries as they run incredible programmes to make God’s Word known. These projects include Bible translation and distribution, literacy classes, projects to reach children, breakfast clubs, special youth programmes and much more. It’s amazing to be connected to kingdom ministry in so many parts of the world. You can see the wide spread of these projects here and find out some information about each one. Your prayers for these different projects are so valuable. Teams around the world often express their gratitude for prayer and are moved that people far away, who don’t even know them, are upholding them in this way. This is based on an article in the spring edition of our Word at Work magazine. Read it here. Sign up for a copy 3 times a year here.